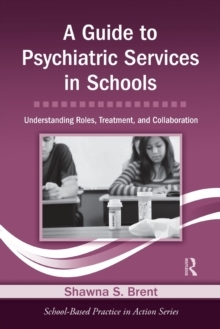 In order to provide comprehensive care to students with a wide variety of social and emotional challenges, close collaboration between psychiatrists and school-based mental health professionals is vital. 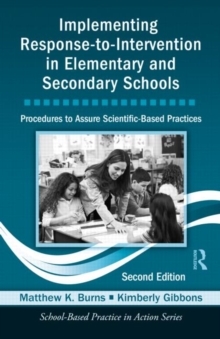 This book provides practical information about psychiatric diagnoses and medications, as well as effective ways to communicate with physicians, to ensure that the needs of all students and their families are met. Brent reviews the process and content of a psychiatric evaluation, the general principles of psychopharmacology, and the various classes of medications. 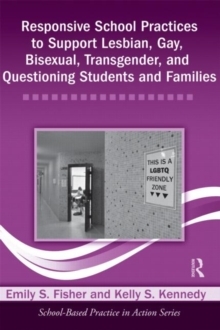 Subsequent chapters then focus on different psychiatric diagnoses and treatment options. 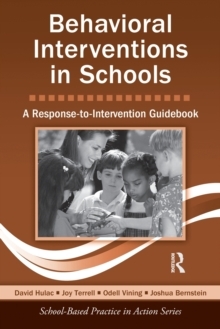 Characteristics, evaluation, and treatment methods are discussed for mood, anxiety, psychotic, pervasive developmental, and externalizing behavior disorders with case examples provided throughout for illustration. A brief overview of mental health crises, including suicidal statements, physical aggression, and self-harm behaviors, and how these can best be handled in the educational setting is also provided. 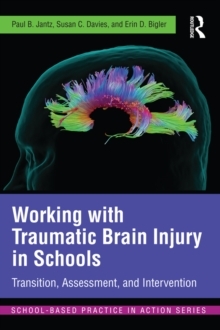 School-based mental health professionals will find this book to be a clear, concise, and practical guide to facilitating strong communication and collaboration amongst themselves, educators, and physicians.